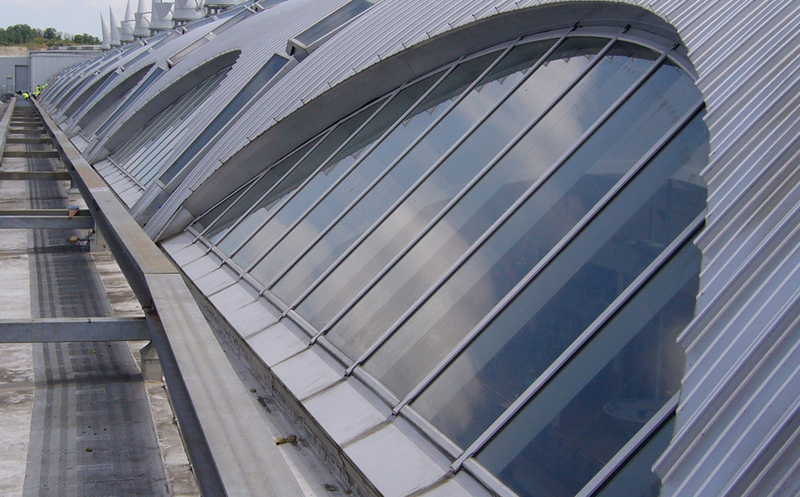 Project: To maintain, repair and replace glass and glazing systems to the roof. The project calls for annual inspections to all roof glass and systems and to undertake the work detailed within the report and on-going critical and planned maintenance. 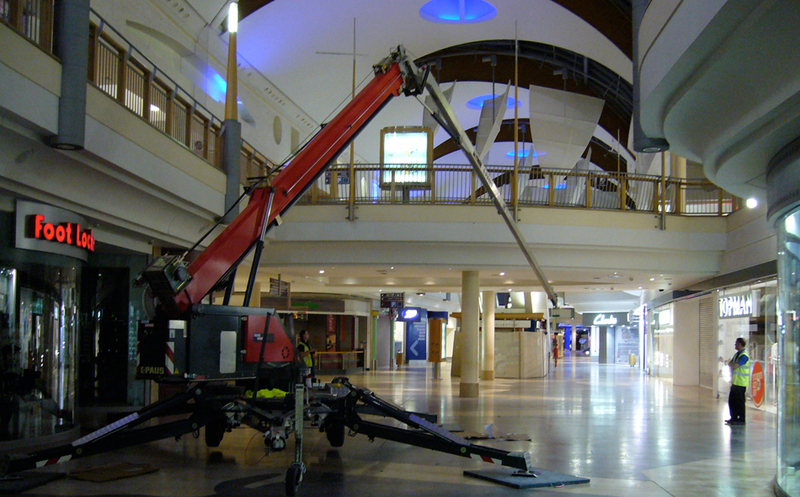 If you have a project that you'd like to discuss, get in touch to see how we can help.